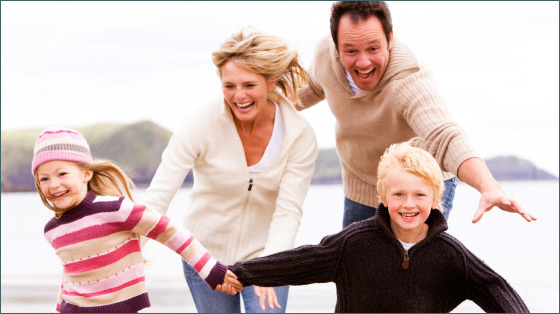 At Fylde Law, we are passionately committed to our Family Law department and where possible to the provision of free access to legal help and assistance to our clients through the Legal Aid scheme. We offer a wide range of services to our family clients from divorce and separation matters, to proceedings involving access to and the protection of children. Unfortunately, changes to the Legal Aid scheme have meant that legal aid funding is now very limited. In order to qualify for legal aid these days, there usually has to have been an element of domestic violence within the relationship, or a threat or risk that a child of the relationship may be or has been abducted. Straight talking, compassionate and masters of the art of common sense, our Family department has a reputation as one of the best in the region. If you need you somebody to fight your corner, then you need look no further. Sian Howard specialises in cases involving children, domestic violence and particularly adoption. Our Family Law Team specialise in divorce and separation cases, particularly cases involving financial settlements, having practised in this area of law for many years. They have dealt with cases involving financial settlements which range from thousands to millions of pounds. They are highly valued by our clients for their natural empathy with their situation, and their astute legal guidance. For more information simply click on one of the links in the left hand menu or alternatively please call us on 01253 293 106. Alternatively email us via the 'quick enquiry' form and we will call you back at a time to suit you.